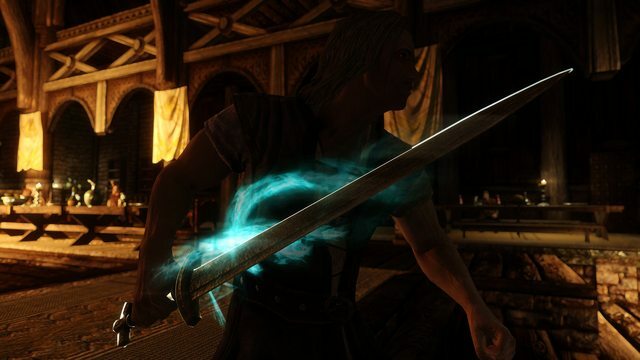 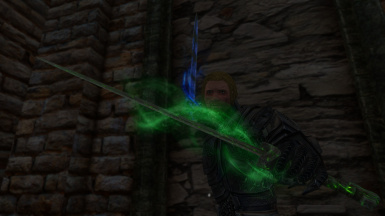 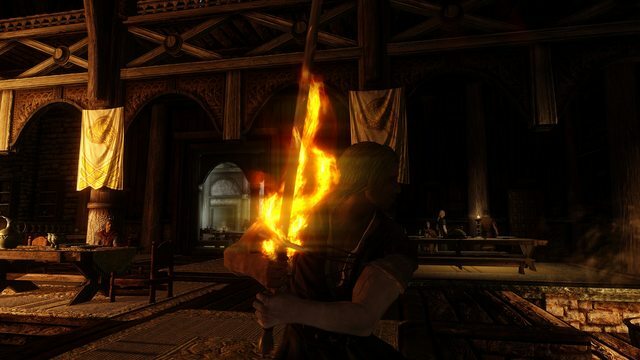 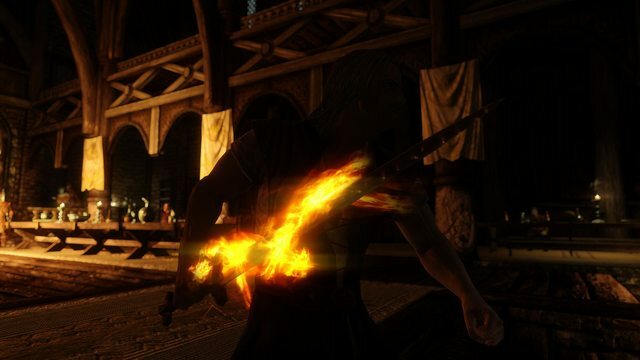 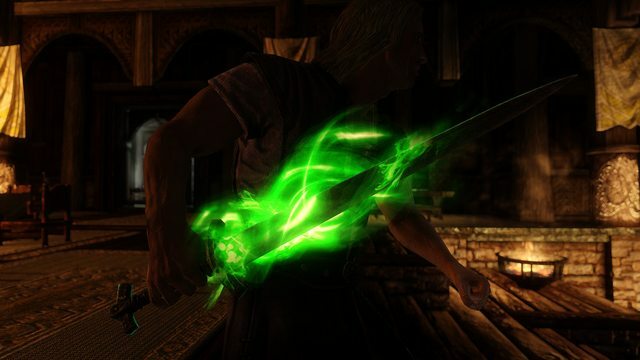 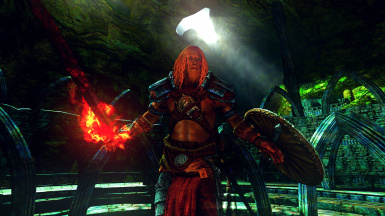 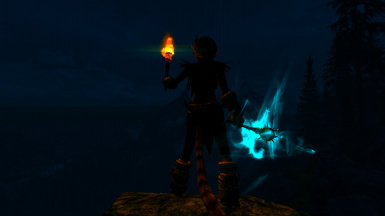 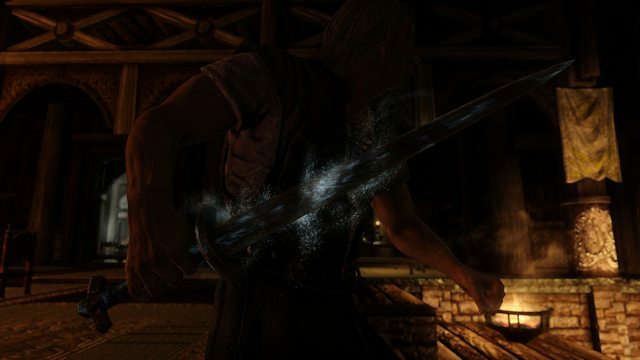 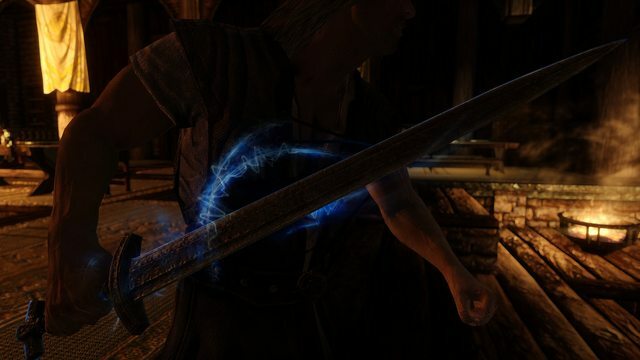 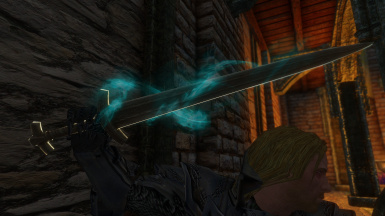 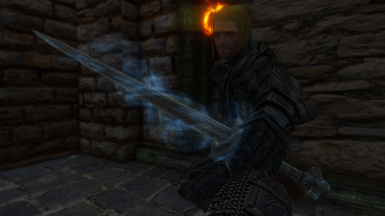 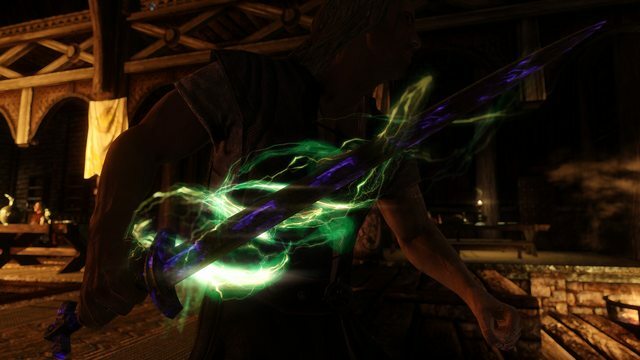 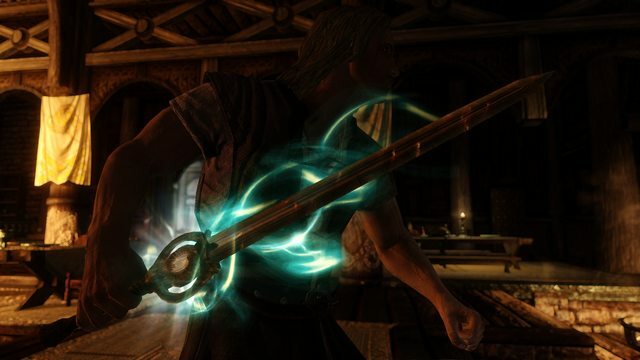 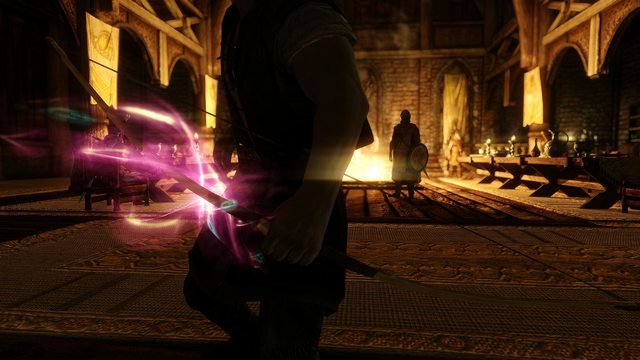 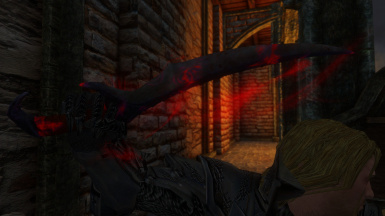 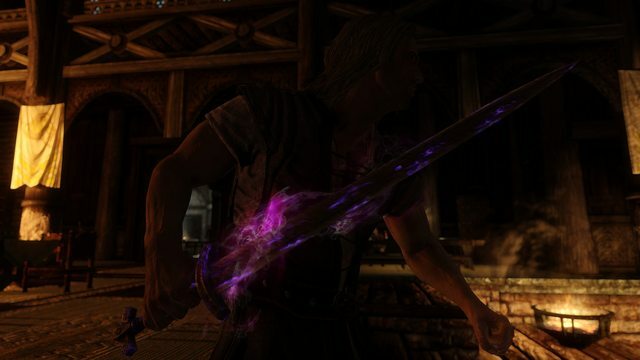 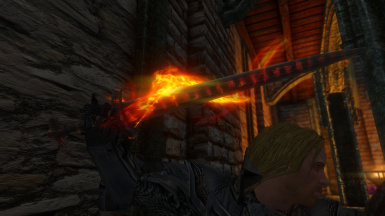 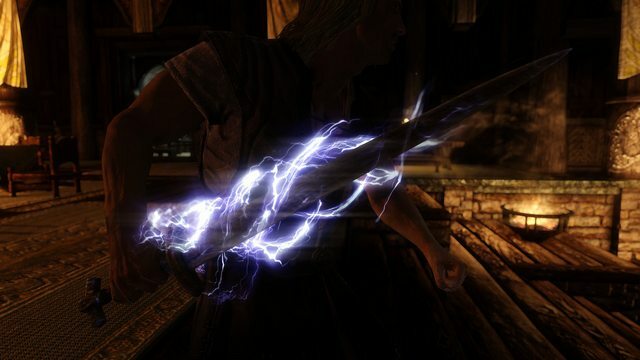 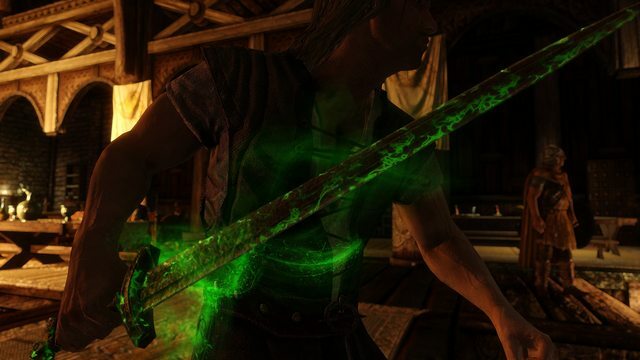 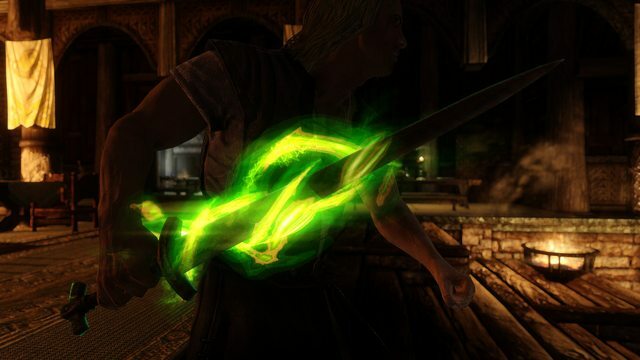 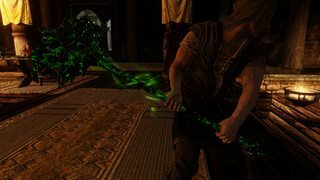 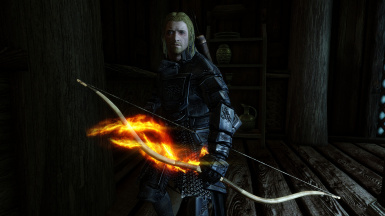 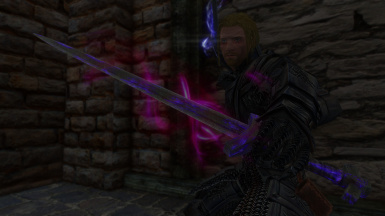 The mod add different effects on weapons, as my intention is not to alter the game but just to give some more immersion for now this mod is only a replacement of the Vanilla effect, so it will not touch the power of any enchantment or the effect but just the visual looking on weapon, so everything will be releated as usual to the game "rules" of enchanting. 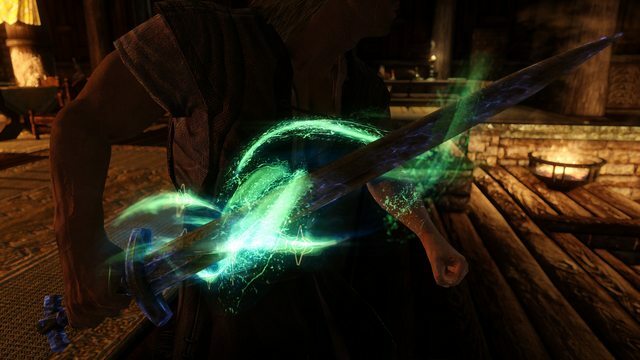 All weapons can be enchanted with the new visual !! 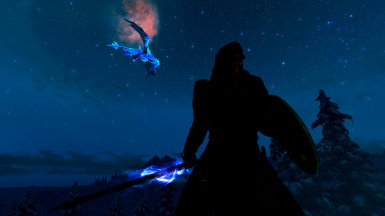 Feel Free to send me your best Screenshots !!! 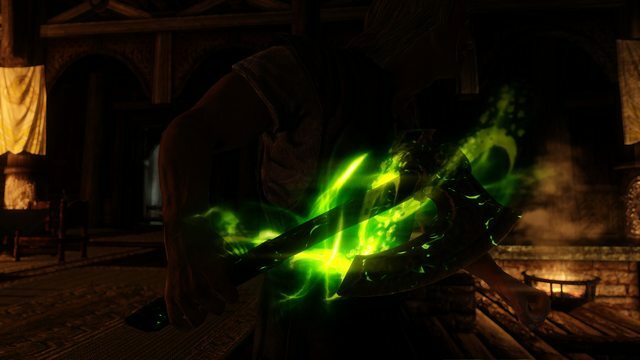 and delete the one you don't like so you can mix it at your own taste, I think new art it's best, but of course it's a matter of taste. 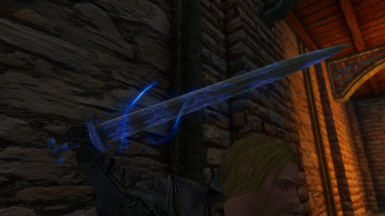 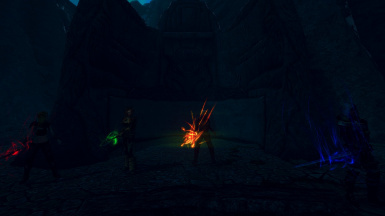 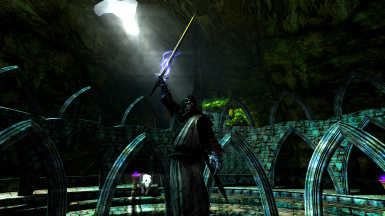 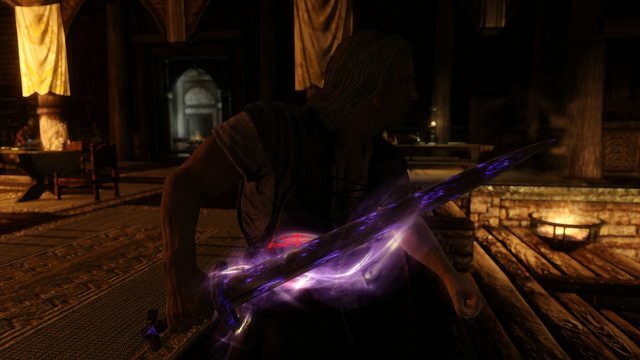 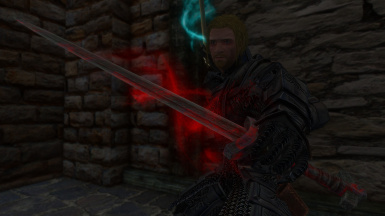 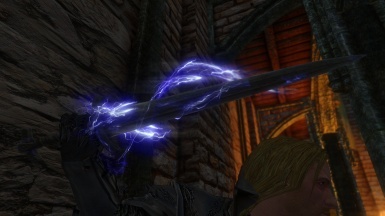 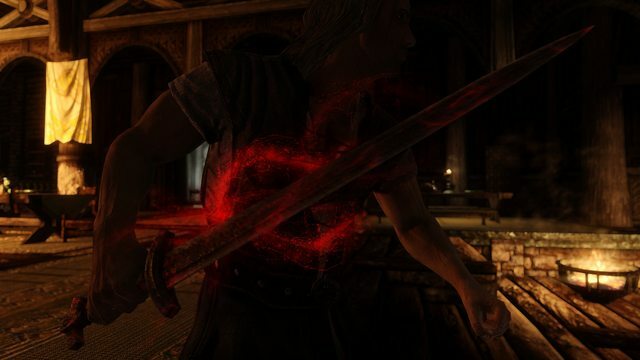 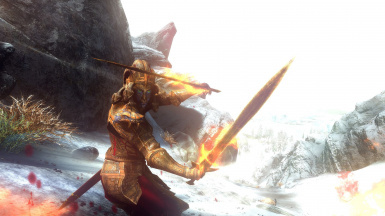 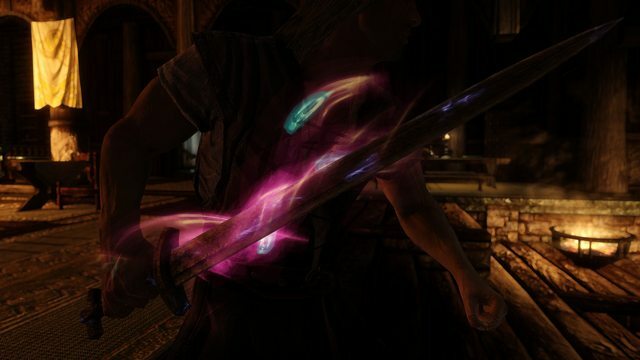 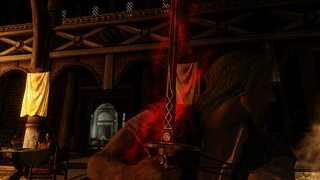 - Correct issue where effect was not visible on "ebony blade"
- Added visual effects (not unique) for some daedric artifacts and special weapons. 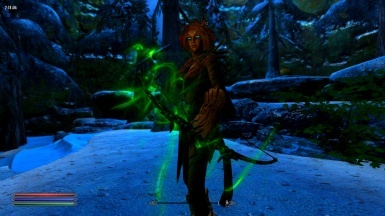 Visual Animated Enchants "Traditional Chinese"
Visual Animated Enchants - VAE "Russian"
Visual Animated Enchants - VAE "French"
Visual Animated Enchants - VAE "German"